Touring Tokyo on the cheap? Here's a list of free museums and galleries that you can visit in the city! Before visiting, remember to check the museum’s website for hours and holidays. Most museums are closed on Mondays and national holidays, but some can also be closed on weekends! Hours of operation vary, but they tend to open around 9 or 10 a.m. and close around 4 or 5 p.m. Finally, be aware that not all museums will have an English website or English guides/panels—so how much you get out of them may depend on your language ability. 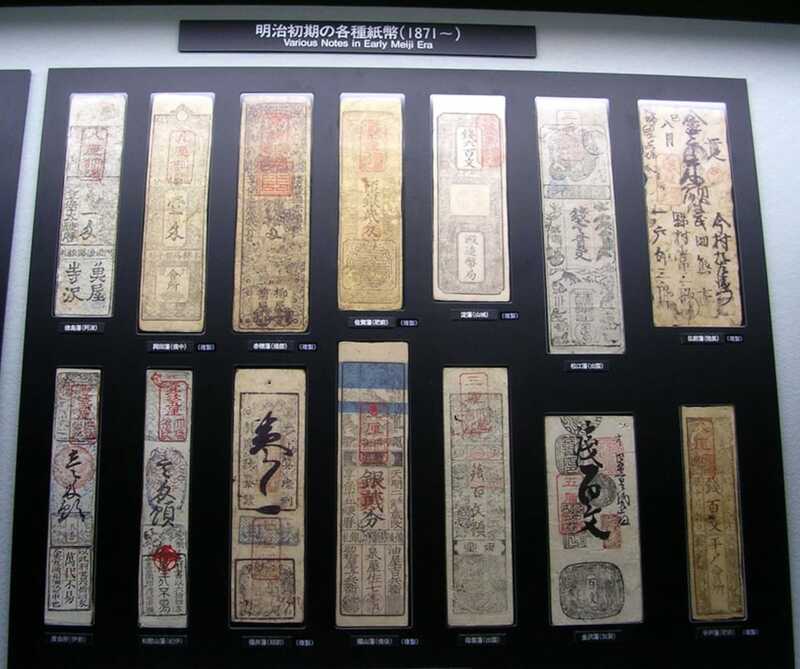 • Learn the history of Japanese coins and paper money. • Check out traditional Japanese kites! • See preserved parasites at this unsettling museum. • Learn about advertising from the Edo Period (1603-1868) to the present day. • Look at prints and paraphernalia to get your sumo fix. • Learn about the history and techniques of Japanese anime. • Find out about the role and features of gas and other energy sources. • Learn the history of firefighting equipment. • Discover everything you could want to know about sewage systems in Odaiba. • Learn about the job of a Japanese policeperson. • Discover the history of Japan’s national broadcaster. • While the tasting salon charges a fee, the museum itself is free to visit. • Learn more about the 1922 Great Kanto Earthquake through pictures, diagrams and other materials. • Take a look at ancient and traditional writing instruments. • While not entirely free, the Center sometimes hosts free exhibitions among its paid offerings. Check each exhibition's description on the website. • While it will take a bit to get there, it's surely closer to Tokyo than outer space! Did you know that you can visit Japan's Imperial Palace with a guide—for free? The only catch is, you need to book in advance either by phone, mail, at the office or online. Online reservations must be made at least four days before the visit. The tour is in Japanese, but English audio guides are available. You can also visit part of the current center of power, the National Diet, for free. The tour lasts about an hour and you can book at the reception desk for visitors, located next to the Annex of the House of Concillors. Individual visitors are advised to come in the afternoon, as the morning is often crowded with groups. Be aware that English-speaking guides might not be available at all times. If you want to fill your eyes with beautiful contemporary art, considering visiting the following galleries. • Located on the top floor of Louis Vuitton's Omotesando store. • This avant-garde gallery was built inside a former public bath house. • This gallery not only exhibits art, but also hosts performances, workshops and lectures. It was built inside a renovated high school. 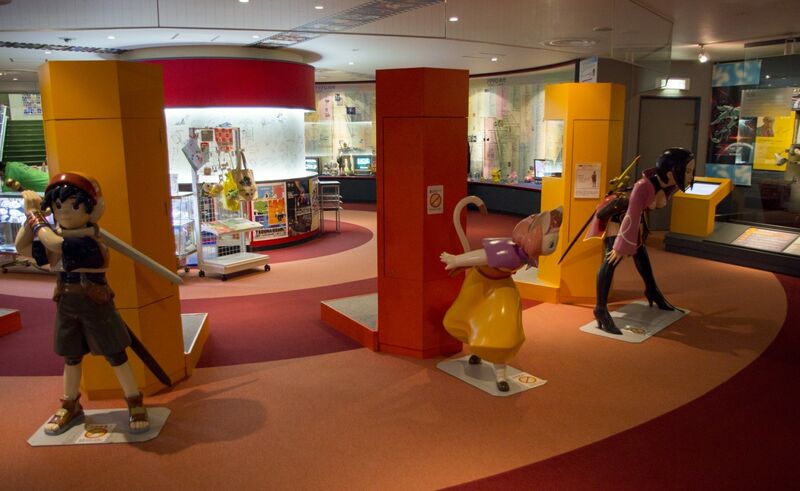 • Located in Akihabara, the Center always dedicates part of its space to an exhibition of manga and anime drawings, panels and studies. • If you're into photography, the major Japanese camera brands have photo exhibition showrooms scattered around Tokyo. • This is mostly a shop, but even if you don't buy anything you can still enjoy more than 100 traditional Japanese items on display. Finally... Get a Free Tokyo Guide! Did you know that Japan has an extensive network of volunteer guides, available all around the nation? They're completely free, and you might only need to pay for their transportation fees and entrance to attractions. Visit the website below for a complete list of associations and locations.